Drinking alcohol can be adventurous and fun for a few years but when long term alcohol consumption can be health hazardous. Those who are addicted to alcohol find it difficult to get out of this situation. Once an addict quit drinking the person fight against various issues like liver failure, cancer, and many other disorders. 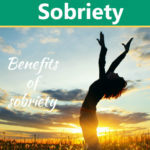 There are many health benefits of sobriety an addict should take a look. 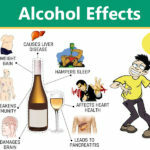 For improving your health see the benefits of sobriety from alcohol. Some of them are right here. Living a sober and Hanover free life is full of fun and excitement. Though people assume that hangover is the only way of enjoying and making fun. But it’s not once you get sober you can enjoy the life with more energy. 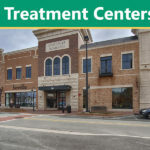 Patients feel a youthful radiance with the positive effects of sobriety. You can laugh with full zeal and experience life amazingly. 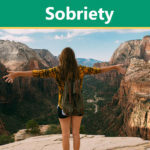 There are many benefits of sobriety from alcohol that people cannot figure out, but some social benefits of living a sober life are to have more respect. Your commitment to living a sober life will give you appreciation and respect from all the loved ones. The people around you get positive energy and motivation from you. The positive effects of sobriety will make the body and mind fulfill the commitments. If you have decided to eliminate alcohol from your life than you are going to get the respect back. All your friends and family will help you with this decision. The best positive effects of sobriety on a person are you feel good about yourself. 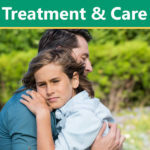 The shame and guilt you are facing due to addiction will be eliminated, and a positive feeling starts coming your way. Every day of recovery fills you with proud that you are getting better. 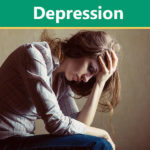 Your self-esteem will automatically be recovered with the addiction recovery. 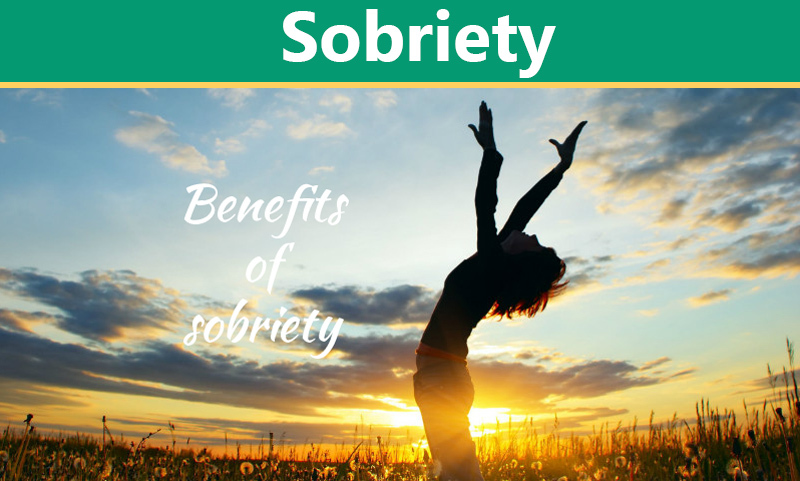 These health benefits of sobriety will bring your mental satisfaction and confidence back. Physical health matters a lot and people take care of it, but mental health is also crucial which is neglected most of the times. 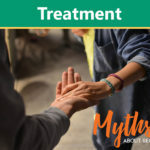 The health benefits of sobriety include both physical and psychological health. When you feel mentally strong and healthy, you are going to recover from alcohol addiction. All the depression and anxiety people having during recovery will feel mentally strong. Alcohol tends to make addicts look old and dull. Quitting alcohol will bring the shine and brightness of skin back and improves skin health. Alcohol is a diuretic which evaporates the surface and makes it dry and less elastic. You can get various skin issues if liquor is taken continuously. Look younger with the Benefits Of Sobriety. Those who are quitting alcohol supposed to get more weight with time. 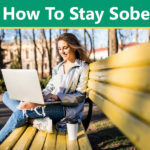 But benefits of sobriety from alcohol will also help you in maintaining a healthy weight. 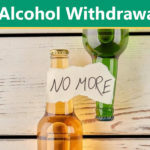 The extra calories the addicts are getting in the form of alcohol is causing various weight issues and eliminating alcohol cause a natural weight loss. Those who lose a lot of weight during substance abuse are capable of gain more weight and enjoy a healthy life. Getting sober is much beneficial for a healthy weight. Drinking a lot of alcohol and feeling dizzy make addict’s dull and sleepy all day long. Quitting drinking will bring a change in your life by bringing power and energy. The benefits of sobriety, from alcohol, include better sleep. If you want to have a quality sleep without any stress than getting sober is a fantastic option. Those who want energy from all the daily activities have the best option available, and that is eliminating alcohol. You can also have financial benefits of sobriety from alcohol as it saves the money you spent on buying alcohol. Taking alcohol every day will make you financially week and add cost every day. Quitting alcohol will make your wallet thicker, and you can spend on some essential things. 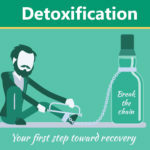 Know more about how to get clean and stay sober. 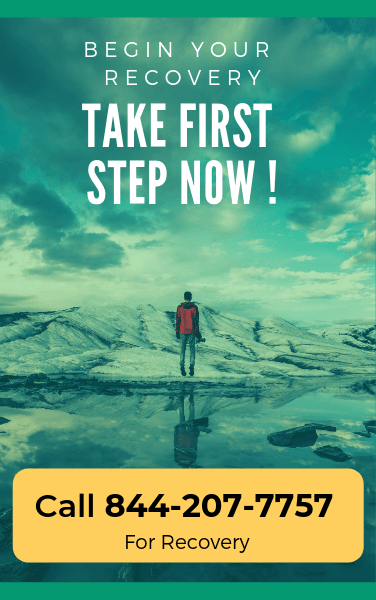 As there are many health benefits of sobriety already mentioned, abstinence also makes some useful revolutions in your life like a focused perspective. Without the constant burdens of exhaustion and hangovers recovered drinkers have much more time to focus on their goals. The positive effects of sobriety also include improved memory. You will never forget important events. Each night you might wonder that what happen last night after hangover but sobriety eliminates all these side effects. Utilizing the Benefits Of Sobriety will give you a second chance of living a peaceful life. So, get out of addiction and live a better life.